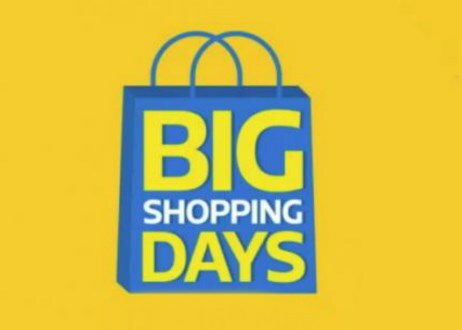 This year’s Big Shopping Days are back from December 6th to 8th and Flipkart Plus Members have an advantage of shopping for products earlier from 9 PM, 5th December. Discounts on almost all the categories including Smartphones. Never seen before prices for your favorites products plus additional bank offers. Start shopping now !! I got a coupon code by which we can get flat 10% off on sunburn tickets booked via Bookmyshow.